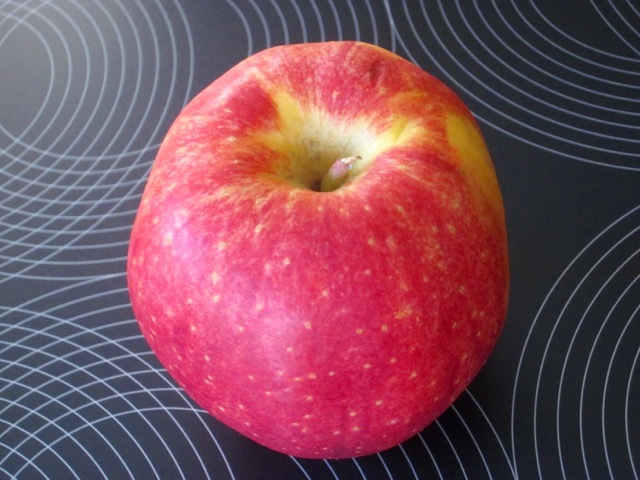 Smitten® apple was developed by the Plant and Food Research LTD of New Zealand. The plant and Food Research also developed the Apples Envy™, Jazz™ and Pacific Rose™. 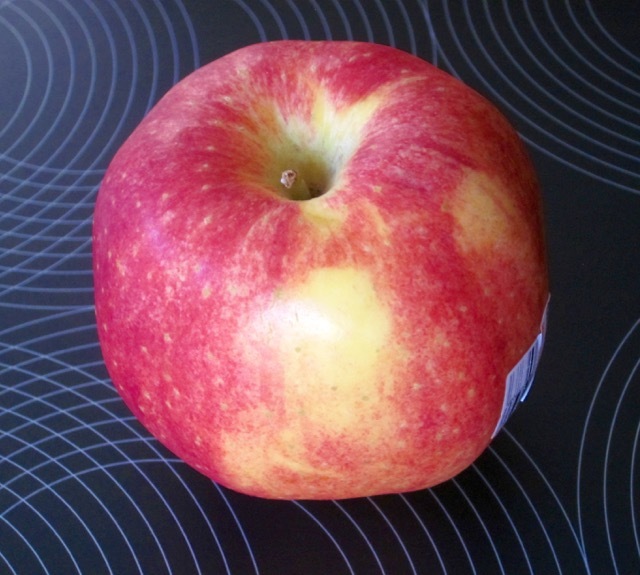 The apple is sweet, aromatic with hints of tartness and a phenomenal and refreshing crunch. I have just had one with my oatmeal and yes, it’s very crunchy and refreshing. 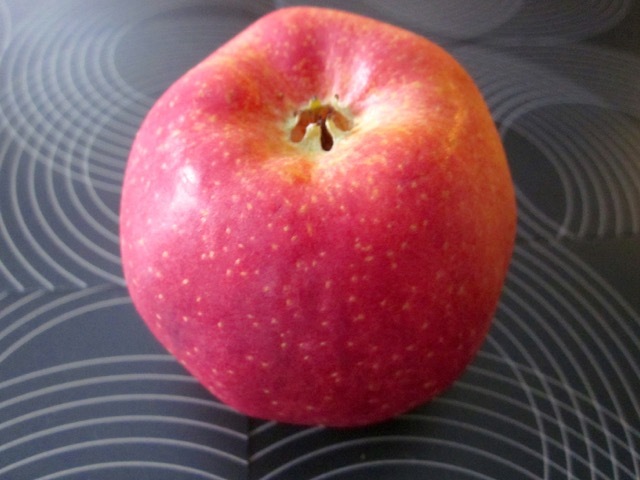 It has a natural wild apple colouration and a yellow base with a cheeky blush.